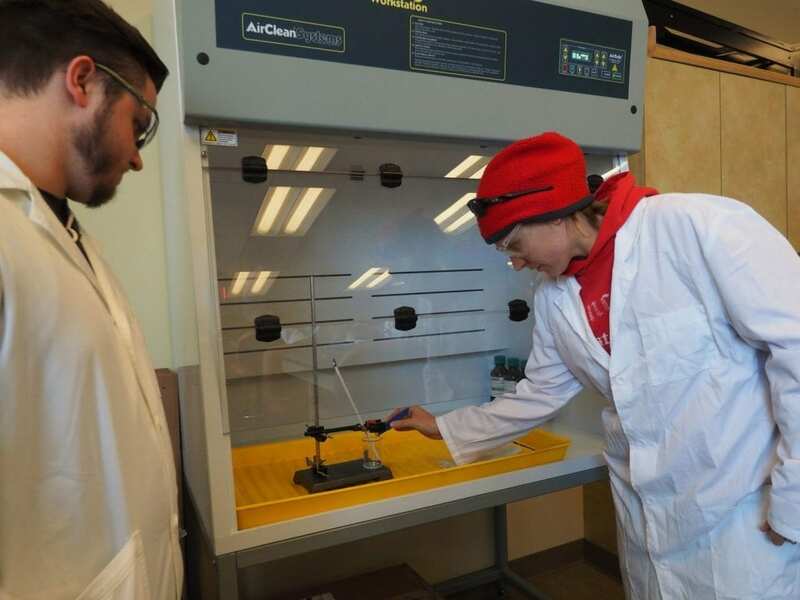 The Associate of Science in Health Science (Pre-Pharmacy) program at South College is designed to provide the foundational courses for students who intend to apply to our Doctor of Pharmacy program. It is also excellent preparation for careers in the biological, life, or health sciences, as well as advanced degrees related to the health sciences. Along with your general education courses, you will receive training in anatomy, physiology, biology, and chemistry. Concentration courses build pharmacy-specific knowledge like prescription data entry, brand-name and generic drug identification, drug safety, and pharmacy law. What can I do with an Associate of Science in Health Science (Pre-Pharmacy)? This career path is ideal for students who are organized, detail-oriented, and self-motivated. You must have excellent written and oral communication skills and demonstrate consistent professionalism. If your goal is to complete a Doctor of Pharmacy degree, a commitment to ongoing learning is essential. 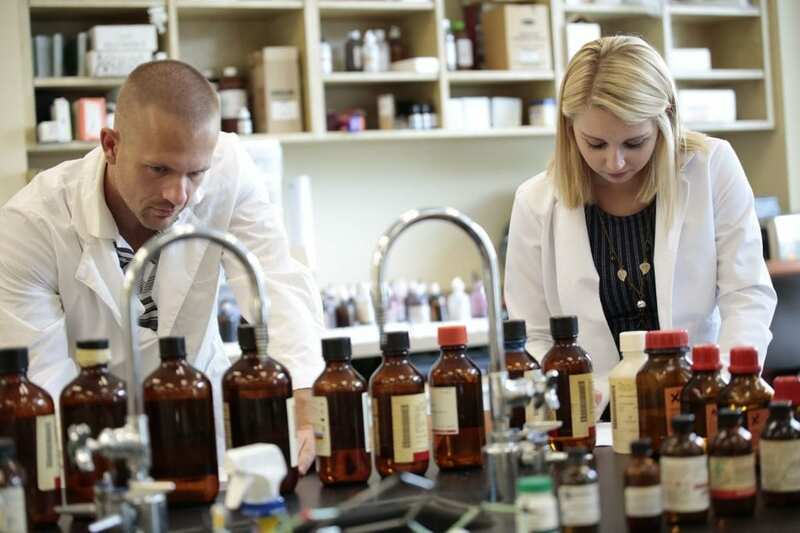 With this degree program, South College gives students the professional skills and technical knowledge required to be successful in today’s pharmaceutical field. We’re committed to educating professionals who will be career leaders driving the industry forward, and our faculty members provide mentorship and individual guidance when needed. Students also have access to tutors, the Writing Lab, and the Math Lab for additional support.